Home Uncategories Chartwell Green, Stands out from the crowd. 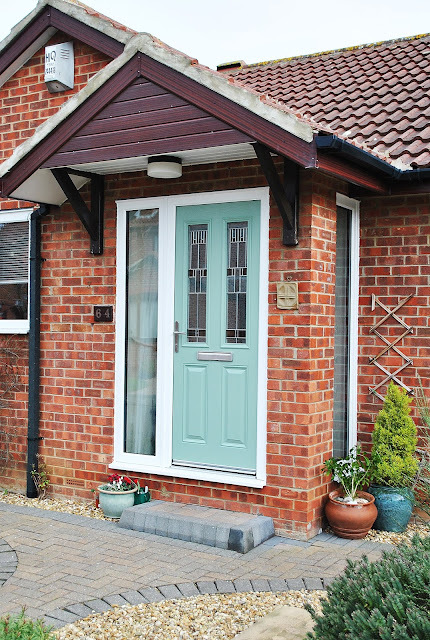 Chartwell Green, Stands out from the crowd. 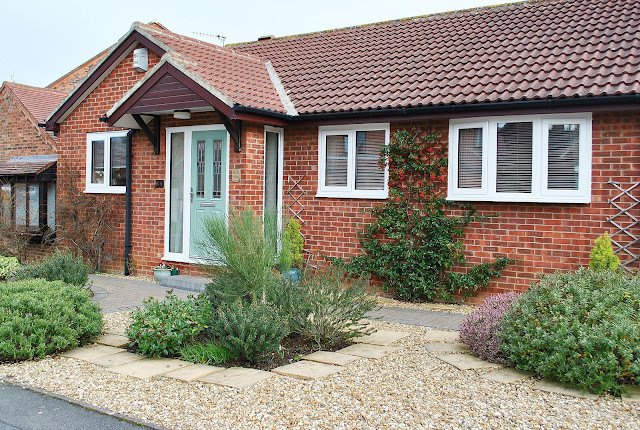 We Love this recent installation. Over the years we have seen a increase in wonderful de-saturated greens, greys and blues symbolic of a vintage, shabby chic vibe. 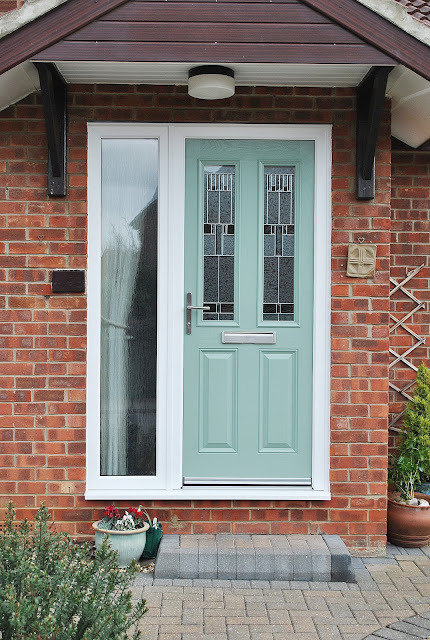 Here we have a stunning chartwell green composite front door, with altmore two panel Door design and zinc prairie glass, with a side panel for optimal light. The Rest of the house was installed with fantastic simple Rehau UPVC profile windows. 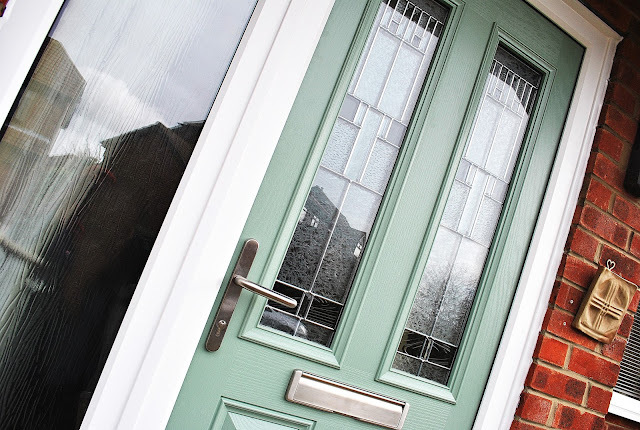 Full house of windows and doors, with stunning chartwell green composite front door. 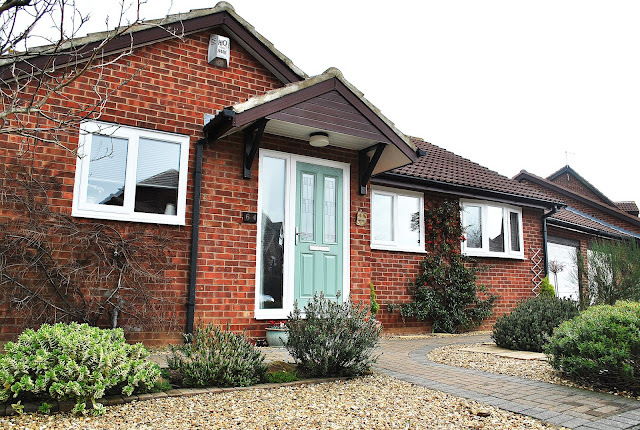 This chartwell green composite was finished off with brushed silver fixtures and fittings.